and Promoting the Juneau-Douglas City Museum. 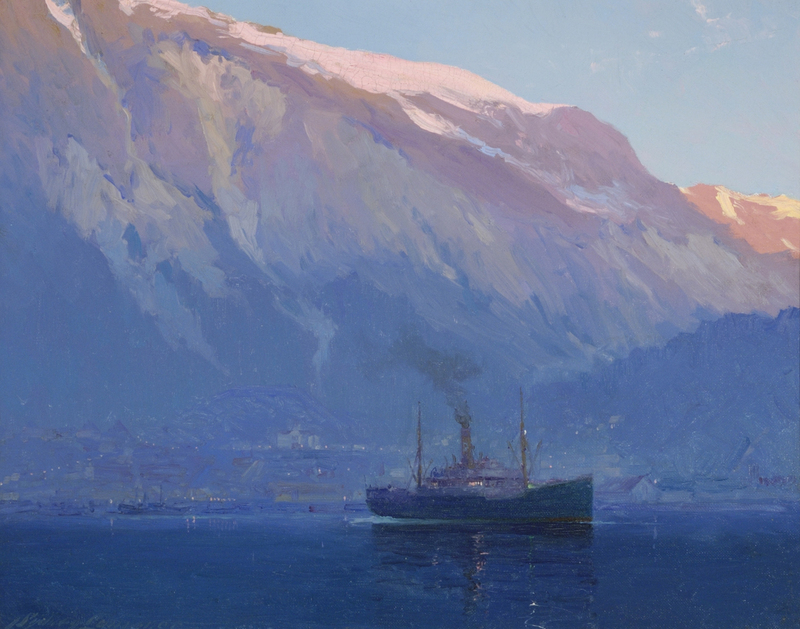 Sydney Laurence's "Early Morning, Juneau, Alaska;" JDCM 2010.24.001 - Donated to the JDCM by the FoJDCM. Did you know that you can direct 0.5% of your Amazon Prime purchases to the FoJDCM through the Amazon Smile Program, click here for more info. Thank you for all that you do in ensuring the preservation of our community memory. With six membership levels to choose from, you can join, renew, or gift a FoJDCM membership for 2019 today! 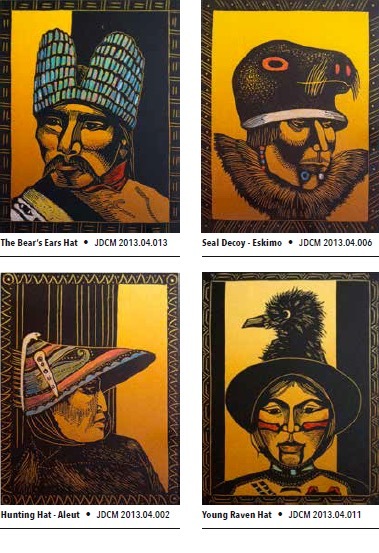 Support the JDCM and the FoJDCM with unique and one-of-a-kind Museum Store purchases. Pictured above: Limited Edition FoJDCM Dale DeArmond 'Hat Series' giftcard set. Support the FoJCM through Pick-Click-Give or a donation to the Friends of the Juneau-Douglas City Museum Endowment Fund through the Juneau Community Foundation.